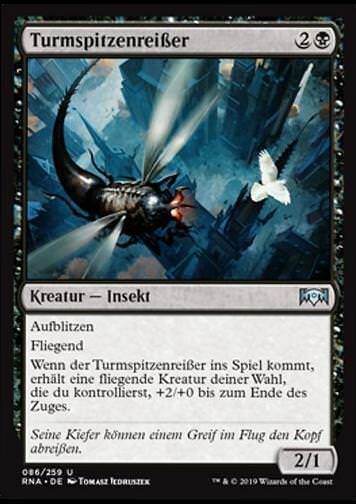 Nest Robber (Nesträuber) inkl. 0% MwSt. 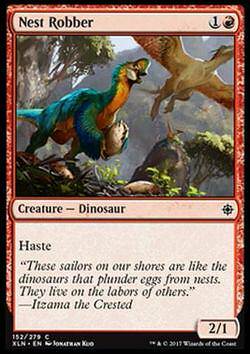 Flavourtext: ""These sailors on our shores are like the dinosaurs that plunder eggs from nests. They live on the labors of others.""